Tired of bland do-gooders, invincible god-villans, unnecessarily edgy anti-heros, and damsels in distress? Want to help your original characters break the mold and stand out? 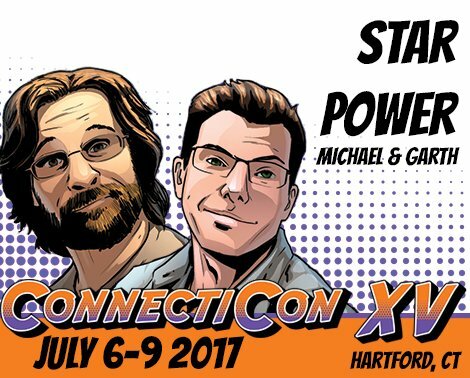 Michael Terraciano, writer of Star Power (starpowercomic.com) will share the tips and tricks he's learned from over fifteen years of writing successful webcomics!